Ever have one of those days when you look around your home and think Spring Clean? 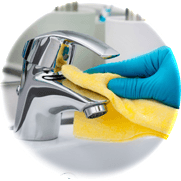 We will come to your home to give you an accurate price on your spring cleaning needs. We can also provide you with an estimate over the phone if that's more convenient. 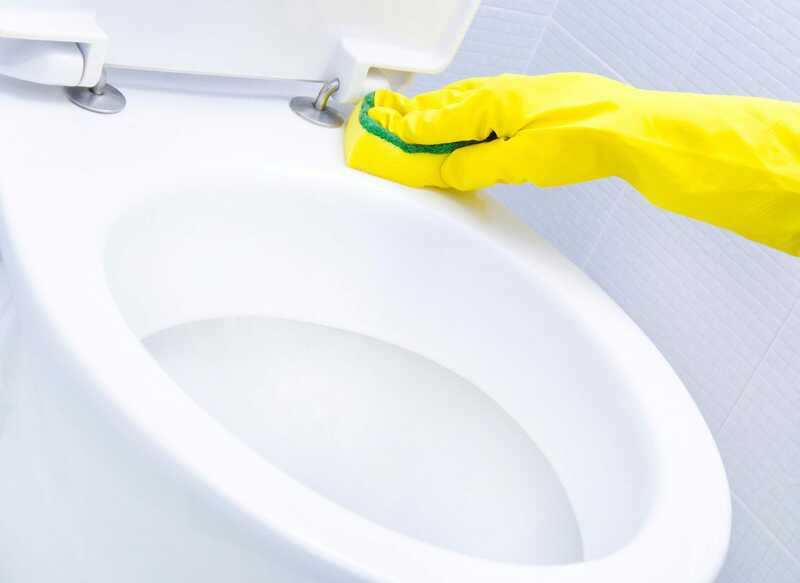 Once you are happy we can arrange a suitable time for our cleaning team to arrive, carry out the clean to your satisfaction and be finished with their work with as little inconvenience and disruption to you as possible. 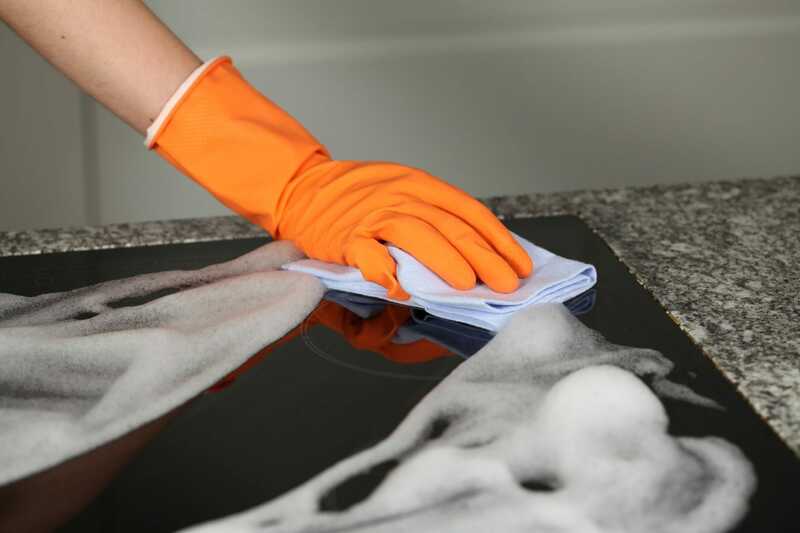 Cann Cleaning covers all general house cleaning services in your home. 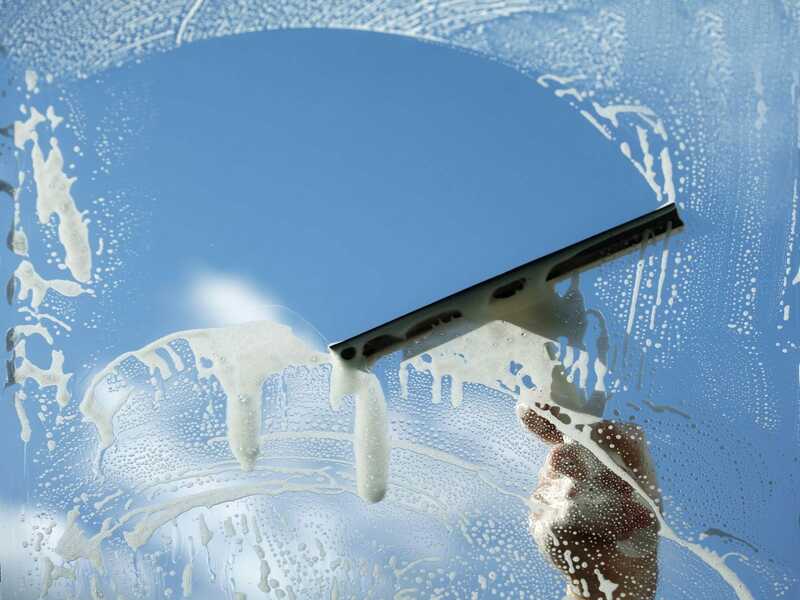 We'll spring clean any season of the year, contact us today! "We really CANN spring clean"